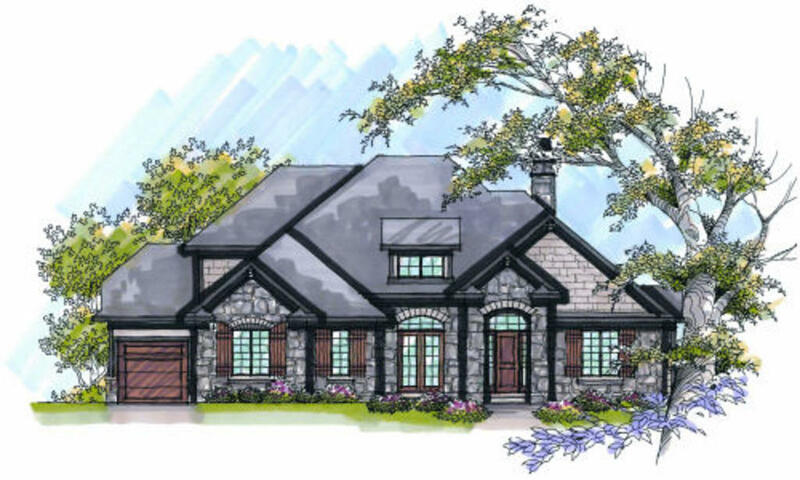 Build to suit 1.5 story in Deerfield Ridge! All the work of planning has been done for you. What's left to do is the fun stuff- picking out paint & finishes to make it your own! Walking distance to Beulah Ralph Elementary. Gentry & Rock Bridge schools. Lot can be purchased alone for $59,900.